Chic-a-Peas is recalling a limited number of 2-oz. 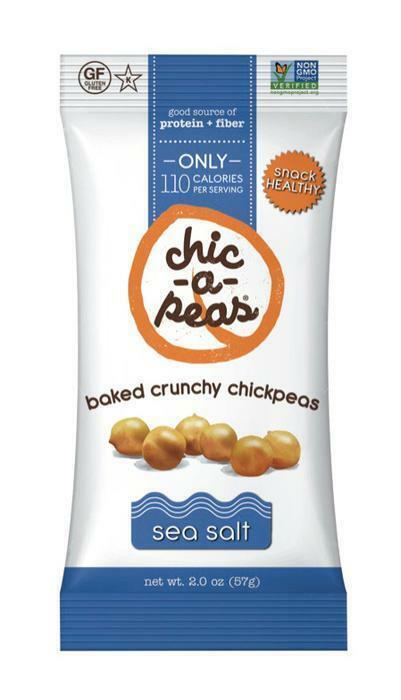 packages of Chic-a-Peas Baked Crunchy Chickpeas that may be contaminated with Listeria monocytogenes. There have been no reports of consumer illness associated with this recall. The lot codes and best by dates can be found on the back of the package. Customers who purchased the recalled products should return them to the place of purchase to request a refund. Consumers with questions may contact the company at (800) 481-5716 Monday- Friday 9AM – 5PM (EST), or by email at info@chicapeas.com.